ELGL’s Central Oregon chapter would like to invite you to a conversation on employee communication. 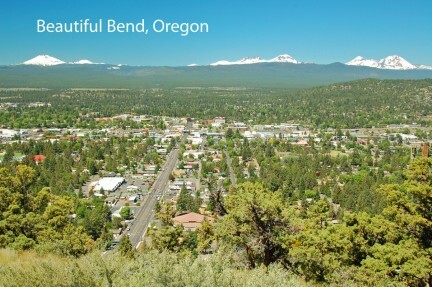 City of Bend Communications Director, Justin Finestone, and Deschutes County Public Communication Coordinator, Anna Johnson, will be presenting on how public employees act as ambassadors of the City or County. This is sure to be an exciting topic so let Robyn Christie ([email protected]) know you’re attending and pack a lunch! The forum will take place on Thursday, July 25, 2013 from 12:00- 1:00 p.m. in the Deschutes Services Building, 1300 NW Wall Street, in the Allen Room.